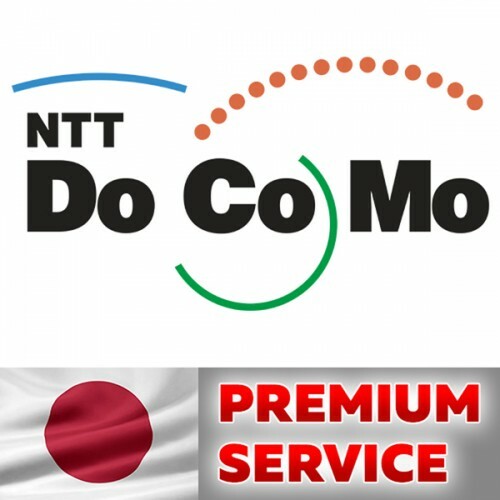 This unblock service for network NTT DOCOMO Japan for IPhone 4,4S,5,5C,5S,6,6+,6S,6s+,SE,7,7+,8, 8+, X, Xr, Xs, Xs max with any imeis. This unblock service for network Softbank Japan for IPhone 4,4S,5,5C,5S,6,6+,6S,6s+,SE,7,7+,8, 8+, X, Xr, Xs, Xs with All imeis. If you need unlock IPhone Softbank with clean imeis - use this service - Softbank Unlock (Clean imeis) If you don't know what network your phone i.. 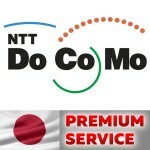 This unblock service for network AU KDDI Japan for IPhone 4,4S,5,5C,5S,6,6+,6S,6S+,7,7+, SE with any imeis. If you need unlock IPhone AU KDDI with any imeis - use this service - Unlock AU KDDI (Clean service) If you don't know what network your phone is locked, do ..